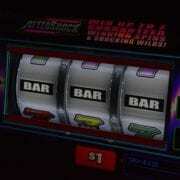 What is the hit frequency of an online slot machine ? You have most certainly already heard of the Hit Frequency, however perhaps you do not know what it is exactly. We are going to explain everything to you! The Hit Frequency indicates the frequency at which a winning combination will be landed on a slot machine. It is presented in the form of a percentage, and it specifies the average number of bets from which you will make winnings out of 100 bets played. Thus, a hit rate of 25% means that on average 25 bets out of 100 will generate winning combinations and will therefore earn players some money. As you may have understood, this element is extremely important in order to understand the redistribution potential of a machine. It does not give you indications as regards to the size of the winnings, for this information is given through the volatility of a machine, that said it does tell you at which frequency the machine pays. The higher the rate, the more often you will land winning combinations. 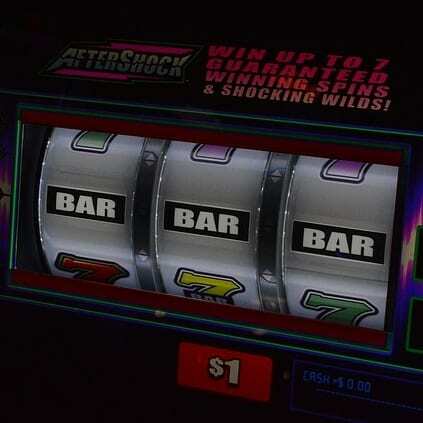 The Hit Frequency of an online slot may go from 15 up to over 50% however in most cases it lies between 20 and 35%. Cosmic Fortune is a low volatility slot powered by Netent which displays a Hit Frequency of 40.50%. à On average, 40.50 rounds on 100 will be winning rounds. The player may hope to earn some winnings every 2.46 rounds on average according to Netent statistics. Vampire the Masquerade, a highly volatile slot powered by Microgaming displays a Hit rate of 26.05%. On average, the player will obtain a winning combination every 26.05 rounds out of 100 and may therefore receive some winnings every 3.83 rounds as suggested by the data provided by Microgaming. Do note that the slot providers (like Netent, Microgaming, Playtech or Yggdrasil) may go into even more details by revealing on top of the general Hit Frequency of a machine, the Hit Frequency for the main game and for each and every special feature (Free Spins or Bonus Games for example). 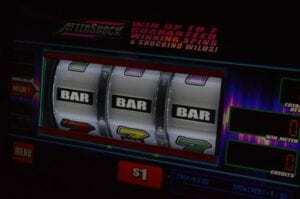 The Hit Frequency allows one to judge the risk of a slot machine. The less it is important, the more the probability of making winnings each time you make a bet is low. This is how one defines a slot which is deemed to be high risk. On the other hand, the higher it is, the more the chances the layer has to make winnings for every bet. The risk is thus low. The Frequency rate is found on the data sheet of every slot which is supplied by the slot provider. Only a handful of online casinos communicate this to their players. In order to find the Hit Frequency of a machine it is better to consult a specialized website like ours. You will find a great number of technical information in our slot reviews- including the Hit rate of every casino game – on our website casino-or-slot.com. ATTENTION: Do note that the Hit Frequency comes from the data sheets supplied by the slot providers and that this statistical data was collected thanks to thousands of bets. The more a player will play, the closer he will get to this average. It is not possible to evaluate the hit frequency of a slot with only a couple of bets. Are the Hit rate and the RTP (Return to Player) related? Both these pieces of information are essential in order for one to know what winnings it is possible to make on an online slot, however they are totally independent and have no influence whatsoever on one another. The hit frequency indicates the frequency of the winnings of a slot, it answers the question “how often does the machine pay?”. The RTP on the other hand, which means Return to Player, indicates what percentage of the stake a machine pays back players. An RTP of 96%, therefore, means that for every £100 one wagers, on average £96 will be paid back to casino players. Thus, this number answers the question “What is a machine’s payout?”. These two pieces of data are not linked but are complementary. What is the relationship between the Hit Frequency and the Volatility? The volatility of a game, which may be low, medium low, medium, medium high or high is an algorithm which bases itself off the Hit rate and on the sum of the winnings of a video slot. Generally, the more a game is volatile, the more its Hit frequency is low, however, the sum of the winnings will be more important. In other terms, highly volatile slots pay more but less often than low volatility ones. In contrast, a low volatility slot usually displays an important Hit Frequency, but the sum of the winnings is less important. It therefore is a slot machine which pays smaller, more frequent winnings. Which Hit Frequency for high rollers? Those players who play with a small budget and who intend to play long with the same balance without having to carry out a new deposit and wish to land some winning combinations even if they are not very important are more likely to enjoy high frequency slots. These machines have the advantage to pay often and they allow gamblers to play long gaming session after the other. 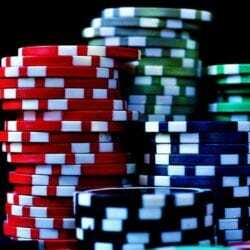 As regards low frequency online slots, they are aimed at high roller players. 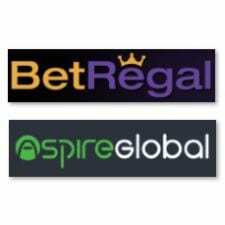 We call them high rollers for they play with a big budget and wish to hit big wins or huge wins. They are not interested by slot machines which pay frequent small wins. In order to hit a massive win, they are ready to play on machines which pay more rarely, their budget being significant enough to resist to long periods without winnings. They know they will have to make more bets to obtain a winning combination and are ready to take this risk. https://casino-or-slot.com/wp-content/uploads/2018/10/what-is-the-hit-frequency.jpg 423 423 julie https://casino-or-slot.com/wp-content/uploads/2018/07/Logo-Transparent.png julie2018-11-05 15:59:332018-12-27 16:41:31What is the hit frequency of an online slot machine ?